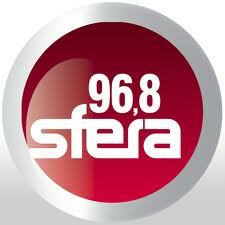 Sfera 96.8 live broadcasting from Cyprus. Sfera 96.8 is one of the most famous online radio station on Cyprus. 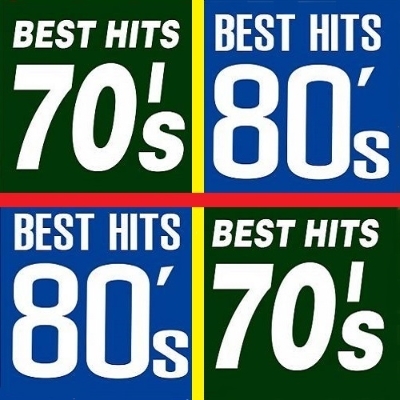 Sfera 96.8 broadcast various kind of latest greek pop hits etc.music. 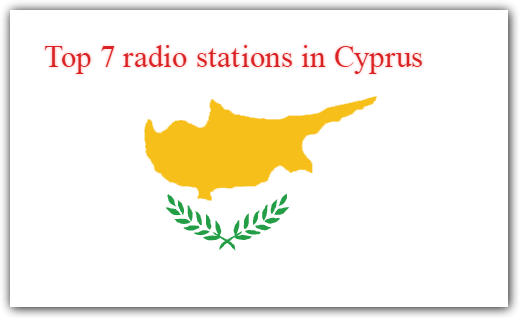 This is the path of Sfera 96.8 in 2003 began broadcasting in Cyprus today. From the very first emissions as Pancyprian music radio station 96.8 the Sfera became the favorite station in Cyprus, presenting high viewing figures with increasing momentum, which put him very soon at the top of the first music radio stations in Cyprus. 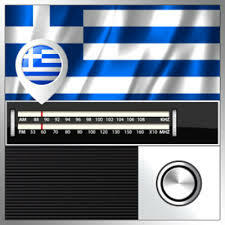 Today, with a carefully selected repertoire includes the best Greek mainstream music, the Sfera 96.8 reaches listeners from all ages, social classes and regions of Cyprus. At full no identification with the Sfera 102.2 and a team from Greece and Cyprus music producers, recognized and acclaimed not only in the field of radio and in the media sector in general and the stardom, the Sfera 96.8 implements what it promised in October 2009, when it adopted the motto “and we both go up”: be the station that transmits positive energy and elevates mood of thousands of listeners! 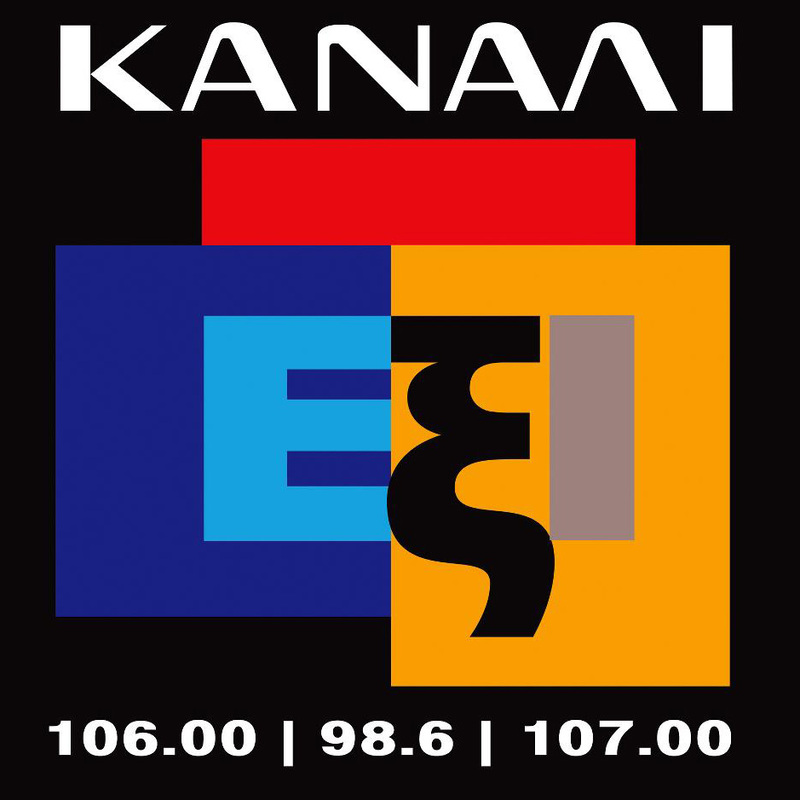 Traditional folk music has been defined in several ways: as music transmitted orally, or as music with unknown composers. 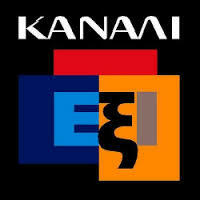 It has been contrasted with commercial and classical styles.